Corporate accounts are welcome! We are experienced in guiding large groups and have several full-time guides on staff. 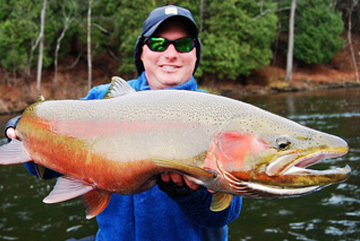 We can guide up to 16 anglers with advance notice. 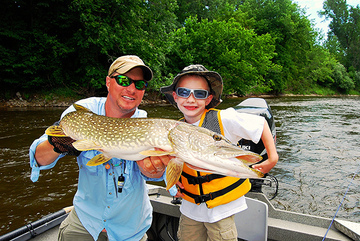 We have many options available for beginner and seasoned anglers alike. We look forward to helping you plan your next group outing.